One breed of dogs that have a bad, an undeserved, reputation are pit bulls. While they look mean on the outside, many of them have hearts of gold. 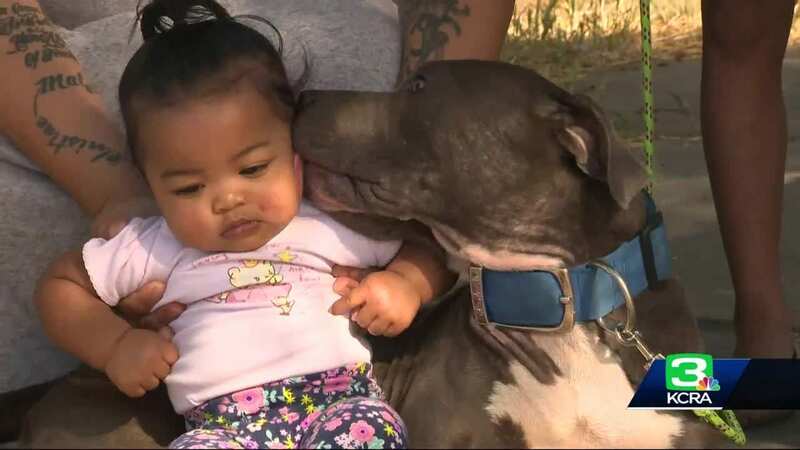 One example of a pit bull’s love and affection is exemplified in the story of Sasha the pit bull and how she saved her family from what could have been a tragic event. 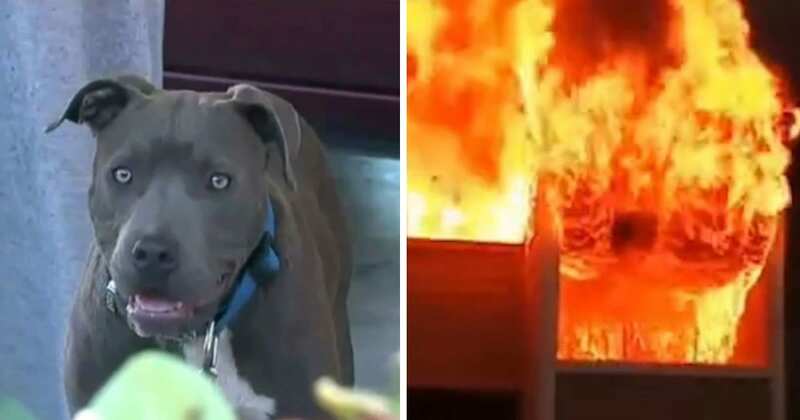 Here is the story of how one resourceful dog attempted to save a 7-month-old baby from a house fire and subsequently ended up saving the whole family. 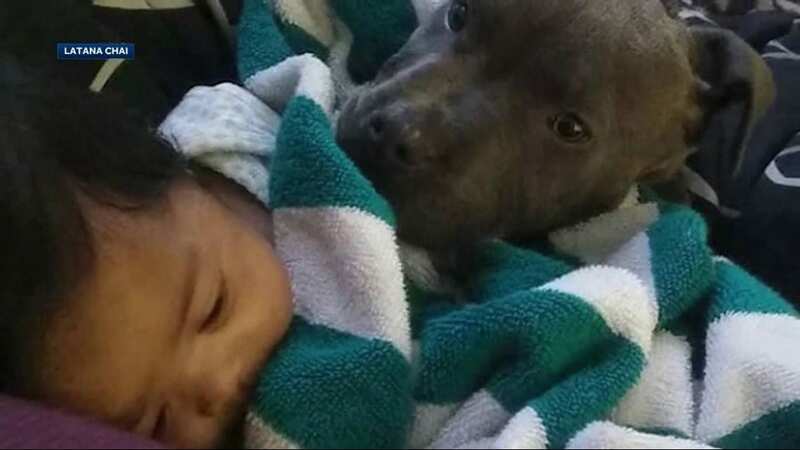 Eight-month-old, Sasha the pit bull was born around the same time as Latana Chai’s 7-month-old-daughter Masailah. The two basically grew up together and Sasha was considered just another member of the family. According to Chai, they take naps together in the same bed during the day and even take a bath together. 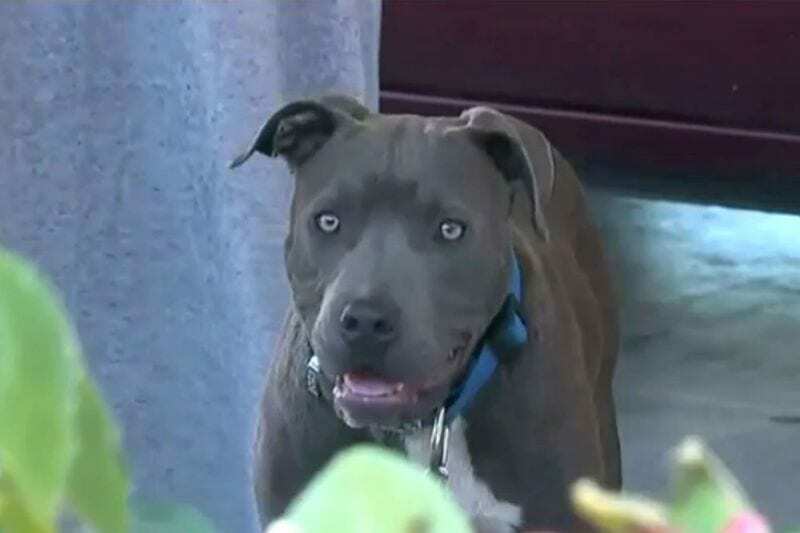 Chai was awakened a little before midnight in her Stockton, California apartment by her pit bull Sasha, who was banging and crying at the backyard door of the apartment. At first, not knowing what was going on, Chai opened the door to let Sasha in. It was then that she noticed something alarming; her cousin’s apartment next door was on fire. Immediately, Chai went to get her baby, Masailah, out of the bedroom. Once there, she saw that Sasha had already dragged Masailah out of the bed by her diaper. Thanks to Sasha, Chai was able to get her and her family out safely and call 911. And while firefighters were able to save most of the building, the blaze did destroy Chai’s apartment. She is currently staying with family in one of the surviving apartments. Animals, both domestic and wild, are known to occasionally step in and save humans. 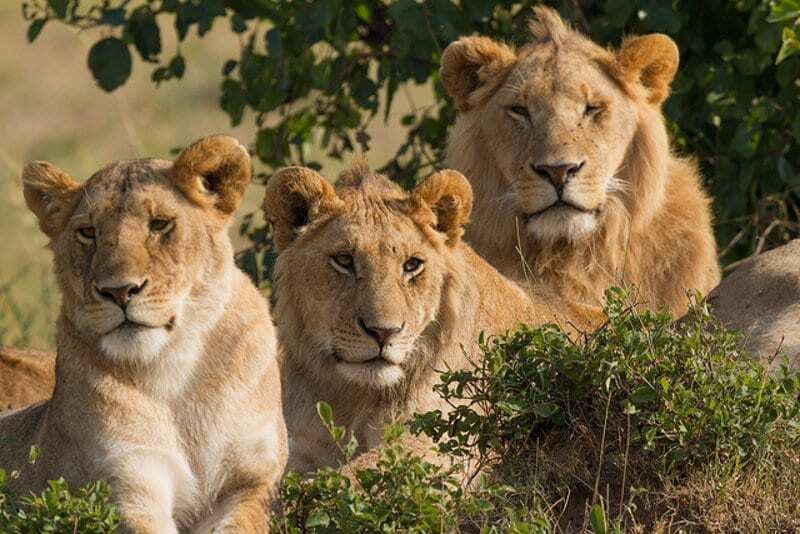 One great example is the story of three lions that saved a young girl from kidnappers in Ethiopia. After kidnapping her, the men tried to move her while fleeing from police. The lions chased the men off and stayed with the girl until police arrived, and then walked back into the forest. Here is another story about a pod of dolphins that saved a family from sharks. 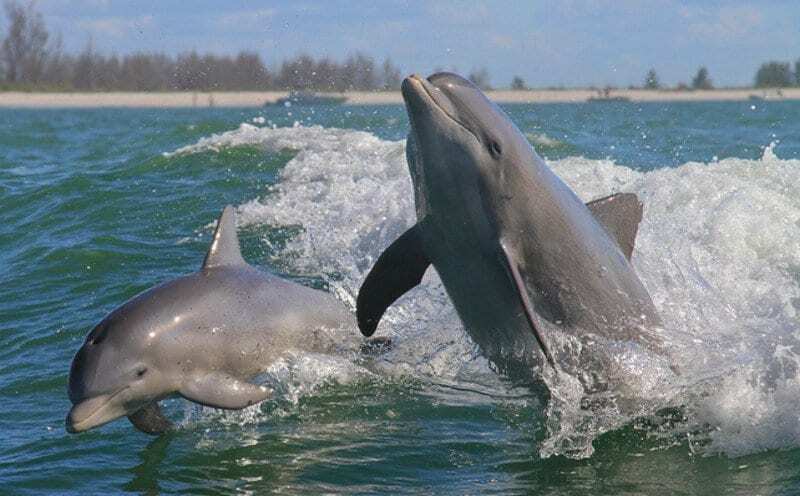 The family was swimming off the coast of New Zealand when the dolphins approached them and herded them together. It turns out that the dolphins were trying to protect the family from a great white shark. This last story is about three beavers that save an orphaned boy and kept him company until he could get back to civilization. The boy’s parents had drowned right before his eyes and he was left alone to fend for himself in the wilderness. During the cold night, he felt a warm, furry body press up against him. 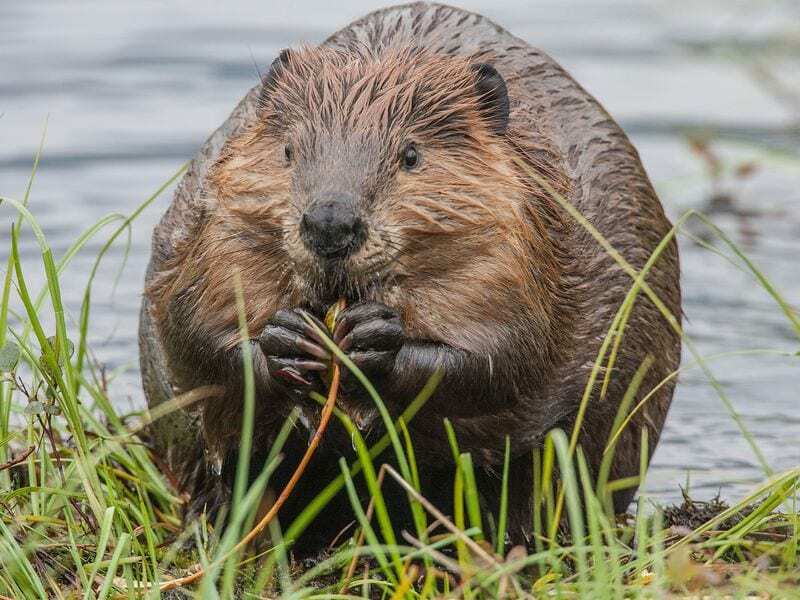 When he woke up, he saw it was three wild beavers snuggled up against him, saving him from freezing. As you can see, animals can often become the heroes when humans are in danger. And it doesn’t seem to matter if they are domesticated or wild. Thanks to Sasha, her family is safe. Here is a video about the incredible story about this hero dog.